Guerrilla Games is expanding in all regards. The Amsterdam-based studio, a subsidiary of Sony Interactive Entertainment Worldwide Studios, aims to massively expand its workforce from the current 250 “permanent” employees to around 400. The goal is to release games much faster, according to CEO Hermen Hulst, every two or three years. To accommodate this objective, Guerrilla Games will move into a large (7.300 square meters) space of five floors, formerly used by the Telegraaf newspaper. Hulst talked about this plan with Dutch magazine Parool. After Horizon Zero Dawn, we are accelerating, the best talents are coming to us, and last month we have already hired nine new people, but we also needed more space for our sound and motion tracking studios. We’re going to turn it into a palace, and our communal space is on the top floor, with the most beautiful view. We have worked at Horizon for 6.5 years, which is exceptional: we want to release games in the two or three years, both new titles and games based on existing titles. 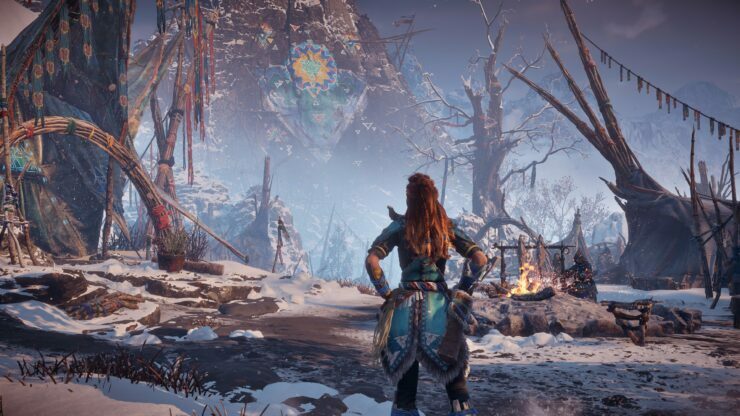 We can only surmise Guerrilla didn’t have much trouble getting SIE Worldwide Studios on board with the plan after they broke sales records and garnered widespread critical acclaim for Horizon: Zero Dawn, their latest open world action RPG for PlayStation 4. It is expected that the next game might be a direct sequel to Horizon, though it may not be released before the next generation of consoles. We’ll keep you thoroughly updated on Guerrilla’s next projects, of course.